There has been an uptick in the number of physicians making the leap to value-based care, but the majority of clinicians remain skeptical and reluctant to switch from traditional fee-for-service. Just 47% of clinicians surveyed for a joint American Academy of Family Physicians and Humana study on value-based payment are actively pursuing value-based purchasing opportunities, up 3 percentage points from their joint report two years ago, according to an analysis released Wednesday. A key barrier for providers is skepticism that the concept of care works compared to the standard fee-for-service scheme. More than 3 in 5 of surveyed physicians said there is a lack of evidence that using performance measures results in better patient care. That's the same percentage (62%) as two years ago. Another 58% feel that value-based payments will create more work for physicians without patients seeing a benefit. That's 1 percentage point lower than the 2015 study. The report comes at a time when the Trump administration has turned toward voluntary pay models and has scaled back or canceled mandatory ones, a stance that further feeds providers' beliefs that they don't need to move away from fee-for-service. Some hospitals have even reduced spending on population health activities since Trump came into office. However, some payers including Humana contend that staying under the old pay paradigm isn't practical long term. "Fee-for-service has a tremendous amount of demonstrable inefficiencies," said Dr. Roy Beveridge, Humana's chief medical officer. Beveridge said payment for outcomes is an important measure to improve quality. Voluntary pay models shouldn't impede the move to value-based care, according to Jeff Micklos, executive director of the Health Care Transformation Task Force, which represents both hospitals and insurance companies. He believes the move should encourage the CMS to develop pay models that providers want to participate in. "While making a model mandatory brings more people into the fold, bringing them in screaming and kicking isn't the best in terms of long-term sustainability," Micklos said. More work can be done to ensure money derived from value-based models actually trickles down to front-line physicians treating patients, Micklos said. 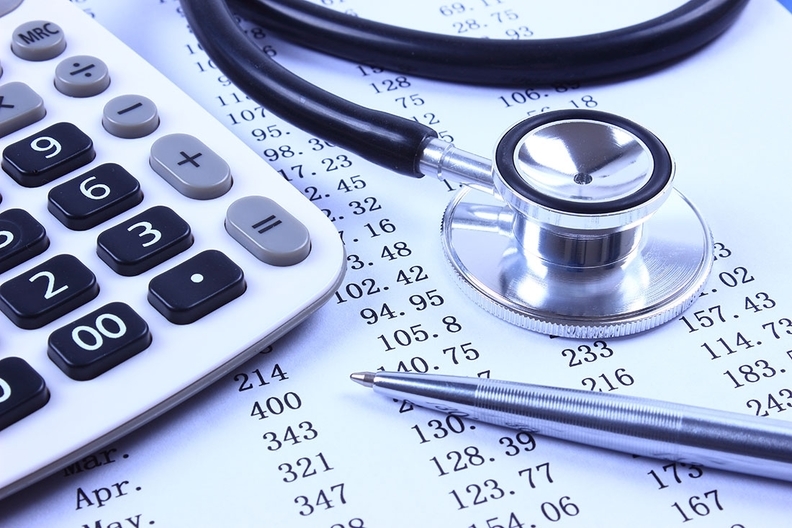 The AAFP-Humana survey found that 31% of physicians didn't know how value-based payments were distributed within their practices, and another 18% said they were funneled through administration and are not directly distributed to physicians. More doctors will make the switch to value-based care as they realize it pays them for things that they aren't reimbursed for now including care-management activities such as medication adherence and making sure patients are going to referred specialists. "Value based payment gives you the avenue to do (those activities) without having to be on this fee for service hamster wheel," said Dr. Amy Mullins, medical director for quality improvement at the AAFP.